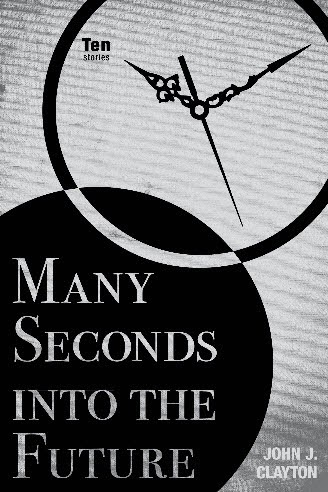 Local author John J. Clayton will speak and read from his new book Many Seconds into the Future, a collection of short stories, published by Texas Tech University Press in April 2014. The probing short stories in this collection explore spiritual and emotional growth, coming of age, and the impact of death in a family. The stories “Many Seconds into the Future” and “All the Children are Isaac” are tragic; others like “The Name Changer” are comic. Many of the stories were originally published in Commentary, Notre Dame Review, Sewanee Review, Missouri Review, and The Journal. John J. Clayton, born and raised in New York City, taught modern literature and fiction writ­ing as Professor and then Professor Emeritus at the University of Massachusetts, Amherst, and as Visiting Professor at Mt. Holyoke College and Hampshire College. He lives with his wife in Western Massachusetts and Cape Cod. Free and open to the public. For more information, please contact Janet Ryan at413/259-3223.